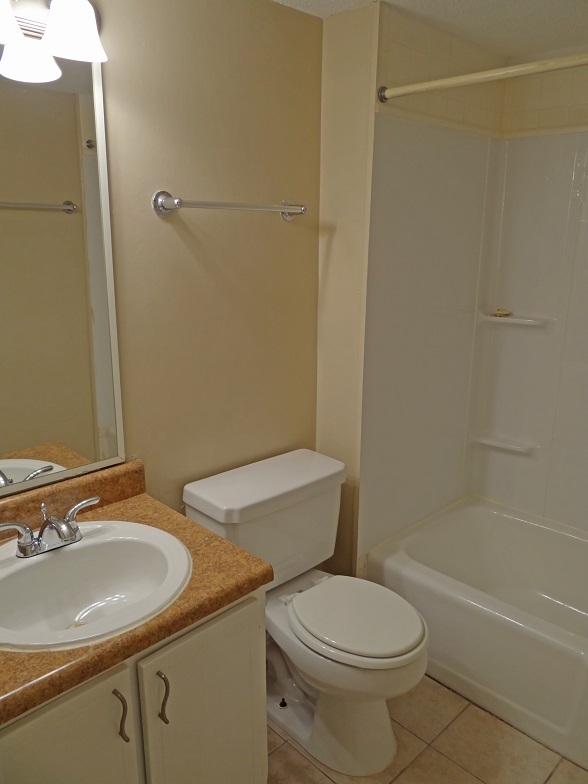 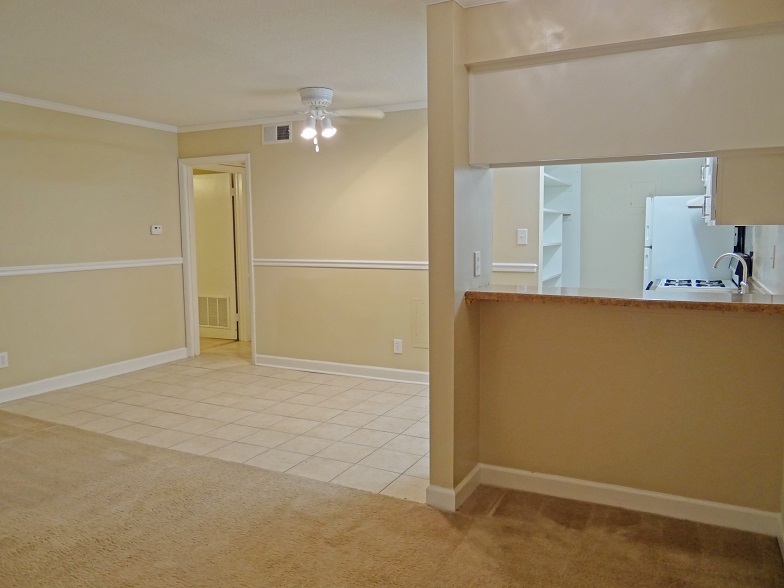 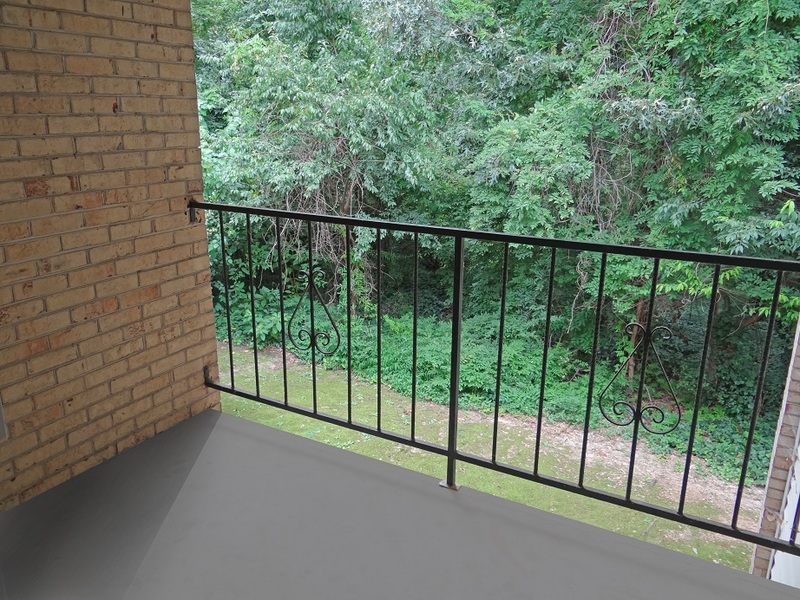 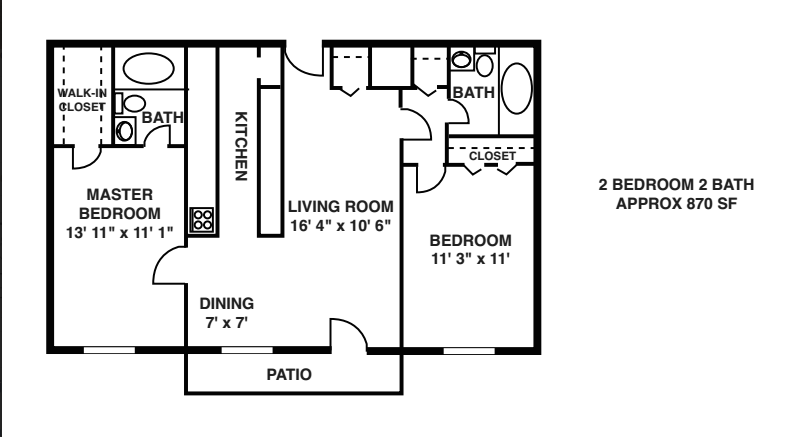 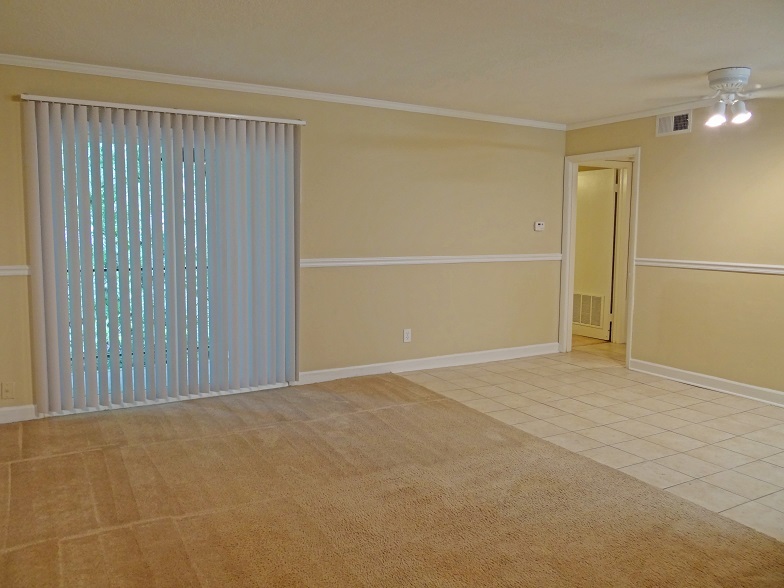 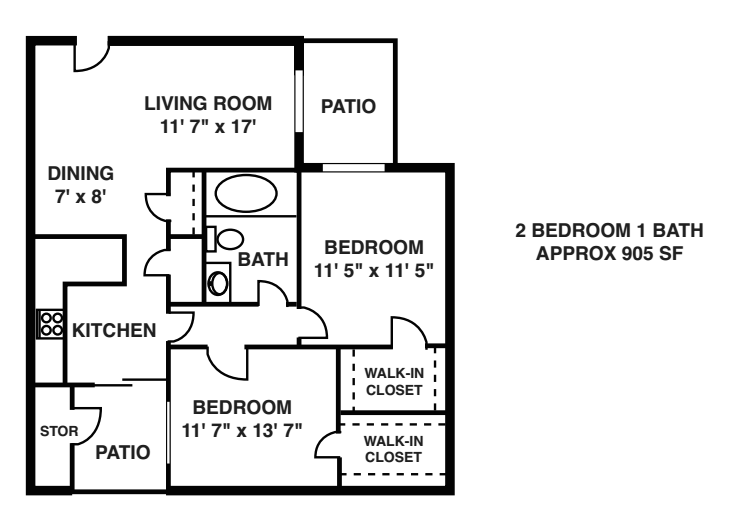 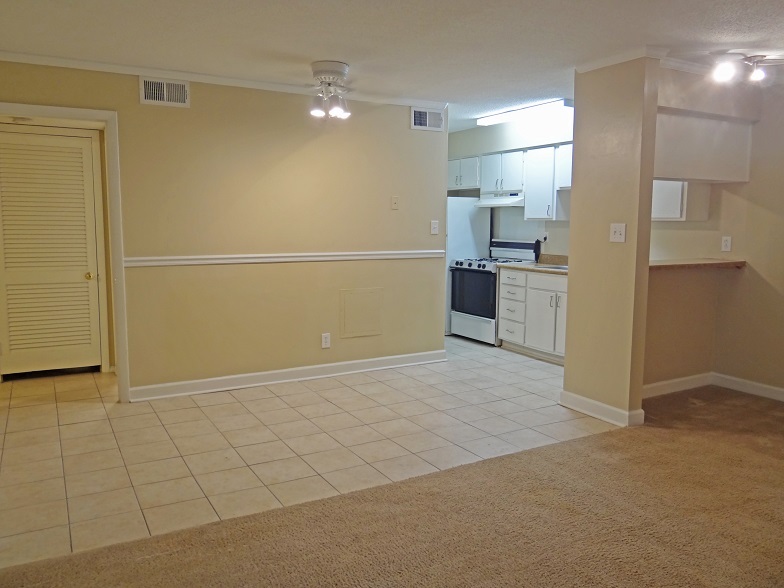 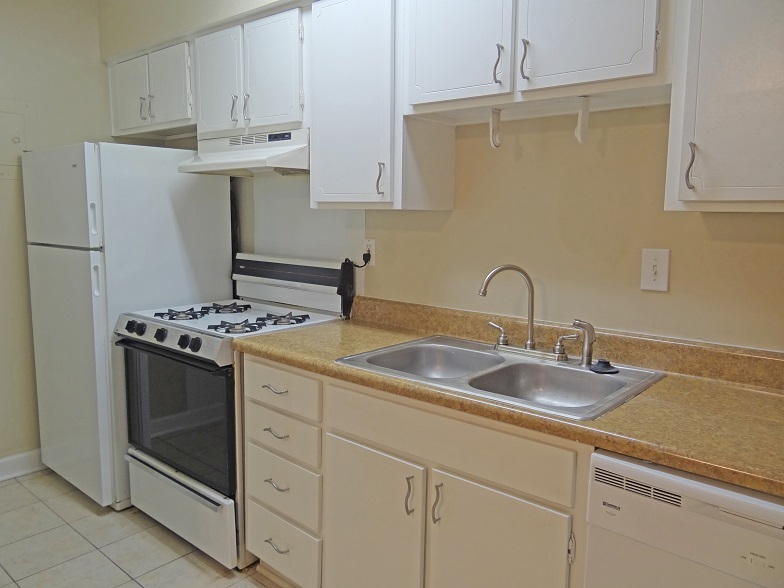 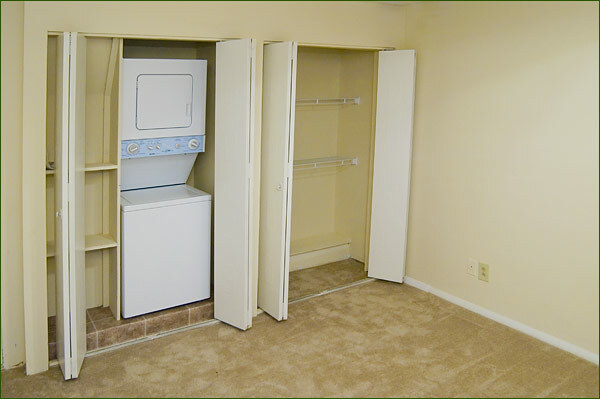 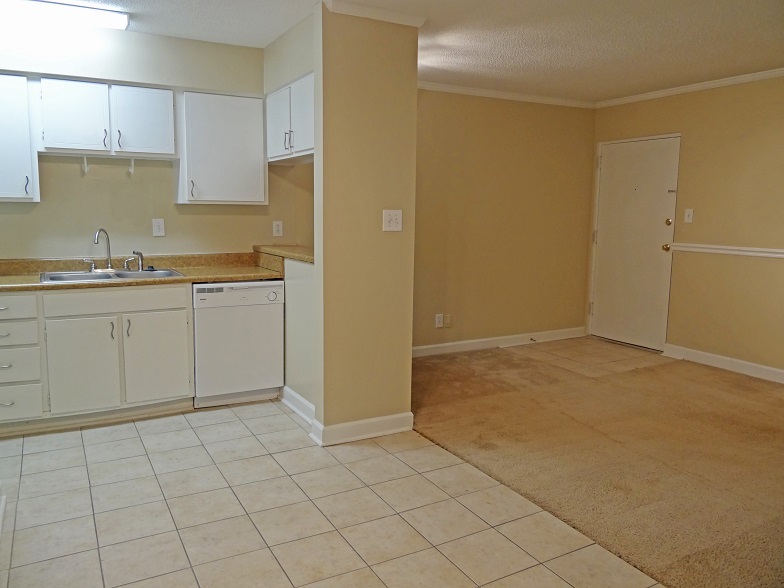 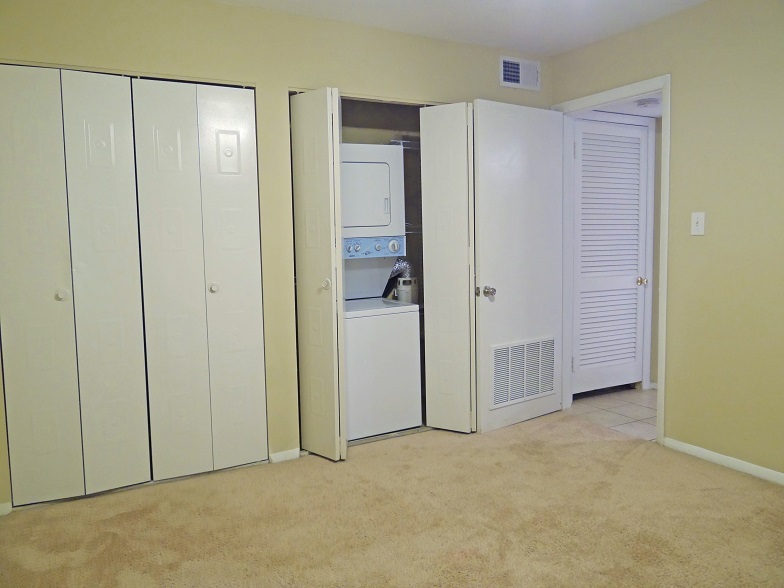 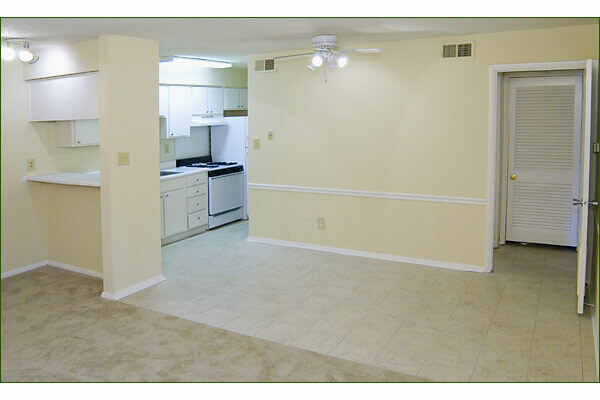 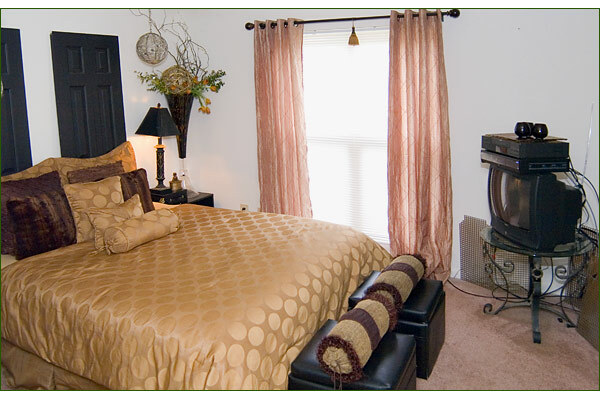 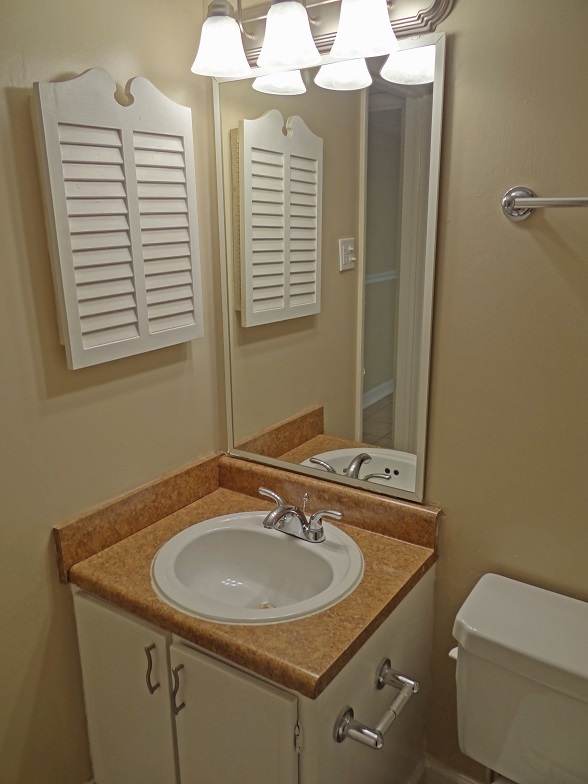 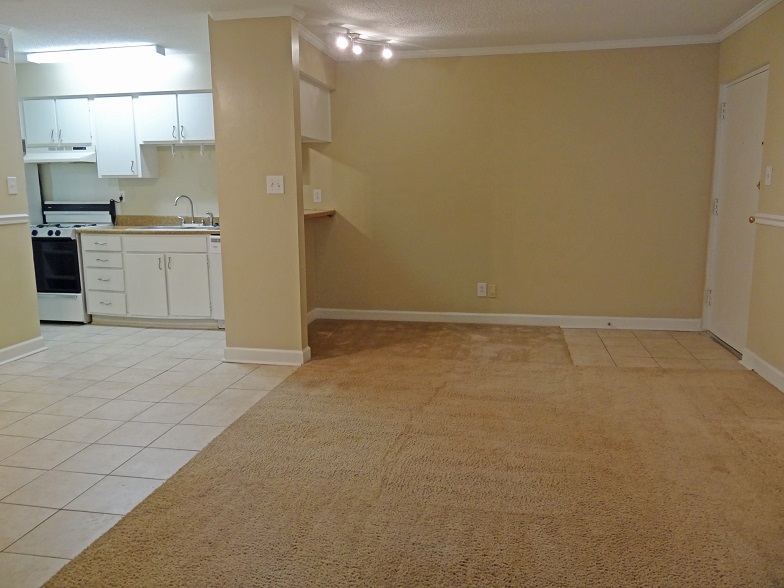 Below, you’ll find all of our floorplans at Spanish Trace, along with approximate square footage and rental range. 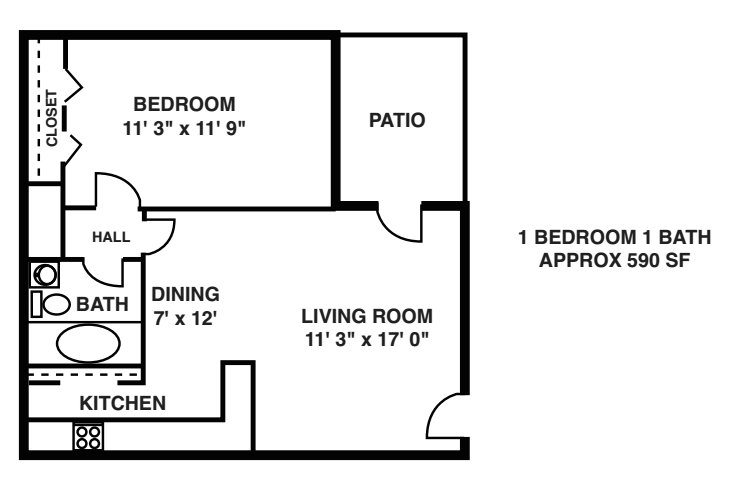 Click the magnifying glass under “view floorplan” to view the layout of any unit. 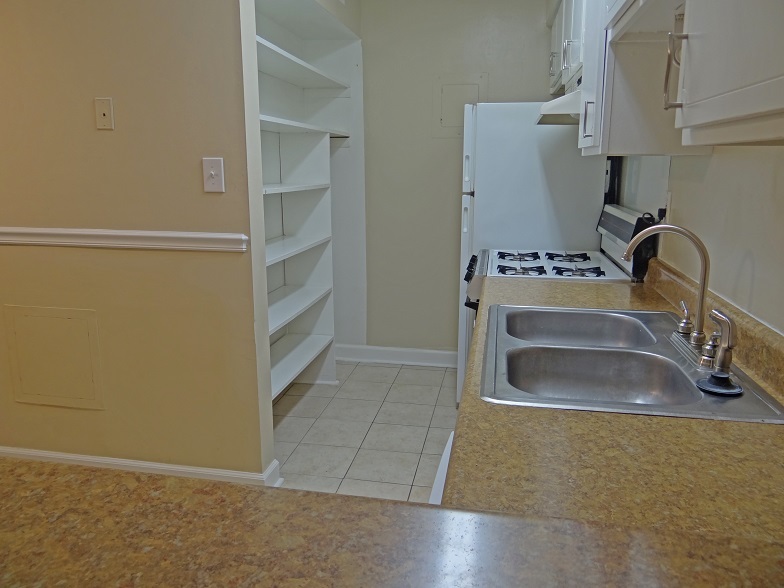 ** a very short walk away!